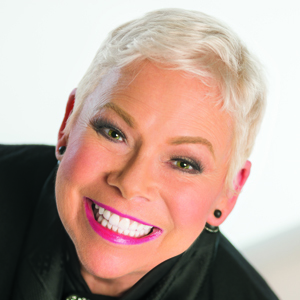 Long known for her innovative approach to the real estate business, Sherry Chris has always been up for the challenge. 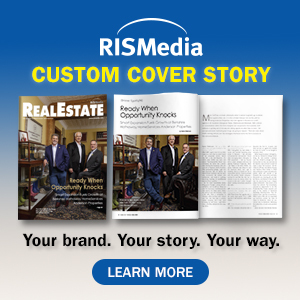 Joining the Realogy Franchise Group to launch the Better Homes and Gardens Real Estate Brand, which recently celebrated its 10th anniversary, Chris will now also be involved in launching the Climb Real Estate brand, the San Francisco-based company founded in 2010, that was acquired by Realogy in 2016. Climb is targeting urban markets, opening up franchise opportunities that prioritize a mobile-first model. 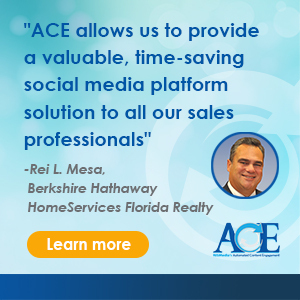 "My passion for the real estate industry after more than 30 years is stronger than ever. There is so much opportunity in this changing landscape to shape and change the way we transact while significantly enhancing the overall consumer experience." A native Canadian, Chris began her career in real estate selling homes north of the border. After transitioning into brokerage, she spent 16 years on the leadership team at Royal LePage where she helped transform the national footprint to a franchise model. After brief stints at two U.S. real estate companies, Chris joined Realogy in 2006 as COO of Coldwell Banker before she was enlisted to launch Better Homes and Gardens Real Estate in 2008, where her main focus was to grow the network and provide exceptional customer service to the brand's brokers, agents and consumers. Chris is known for being ahead of the curve on consumer trends, marketing innovations, technology and social media. "My passion for the real estate industry after more than 30 years is stronger than ever," says Chris. "There is so much opportunity in this changing landscape to shape and change the way we transact while significantly enhancing the overall consumer experience."